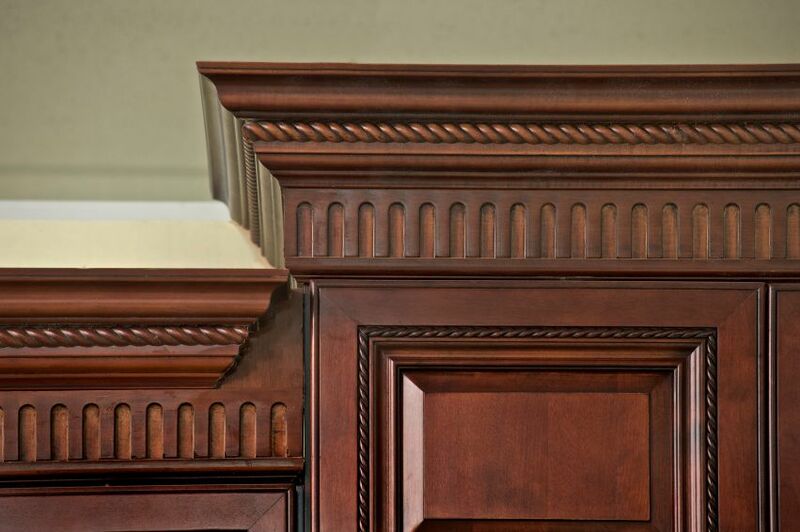 Our cabinets are best known for not only our distinctive door styles and colors, but also for our top-of-the-line hardware that is solidly built into our unique cabinet structures. 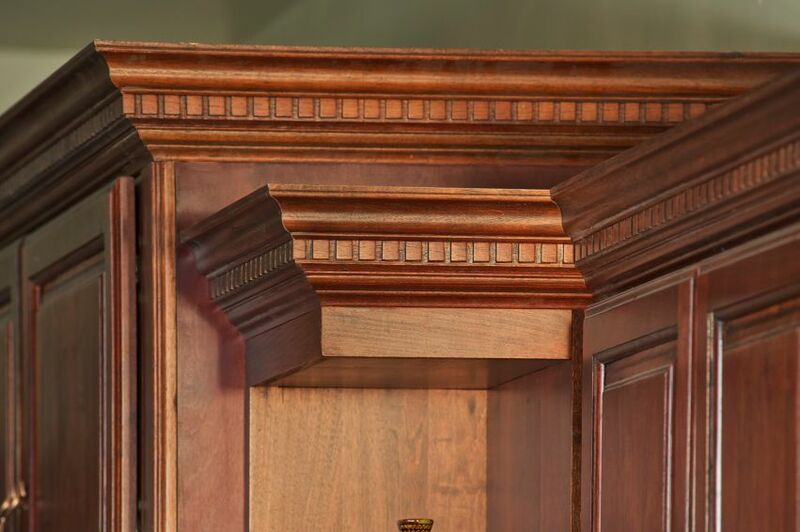 In addition, the Pro-Select Cabinetry line offers a wide selection of moldings and accents that complement the door style and colors and add that extra bit of drama and beauty to your kitchen or project. 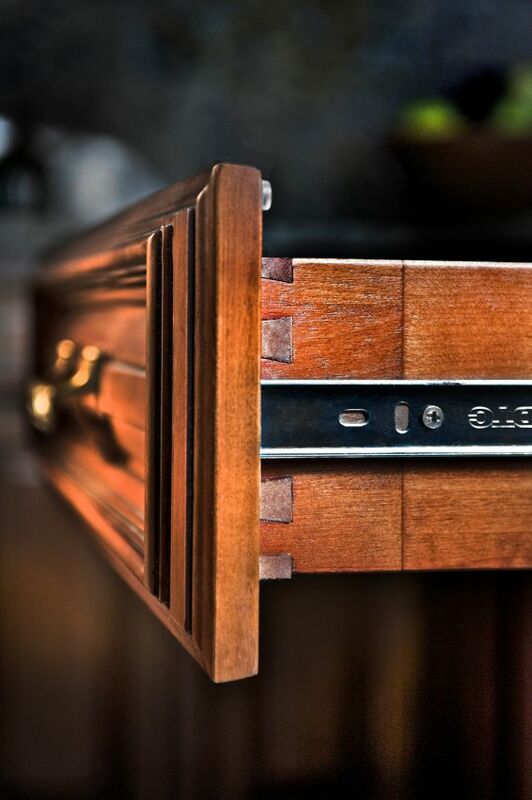 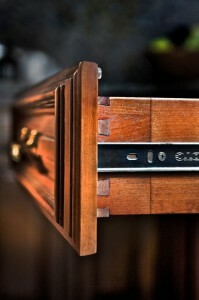 Knobs and pulls might look small but they definitely bring a different look to your cabinetry. 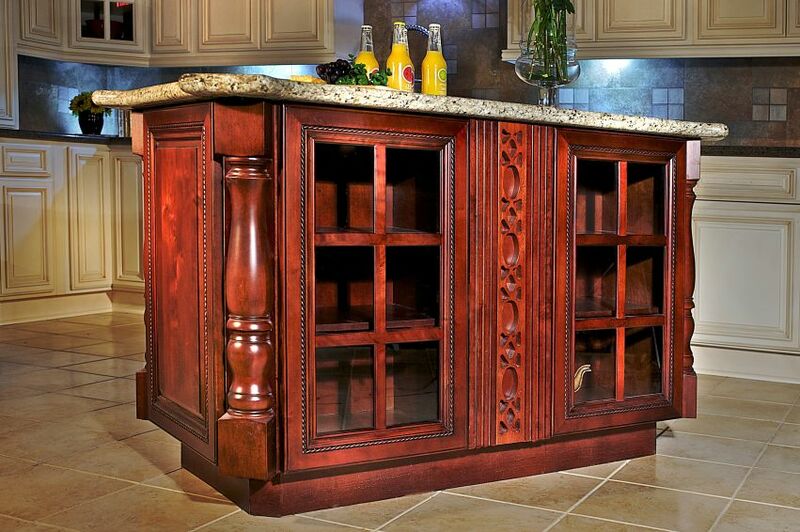 Select your favorite knobs and pulls to complete your kitchen. Pro-Select offers a variety of pulls and knobs in stainless steel, brush nickel and copper. 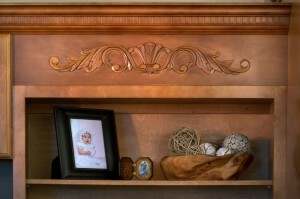 Please visit our hardware page to view selections. 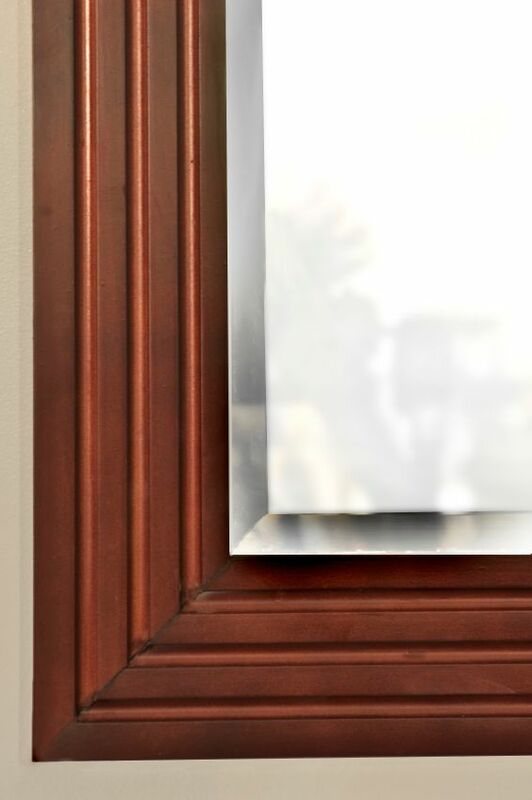 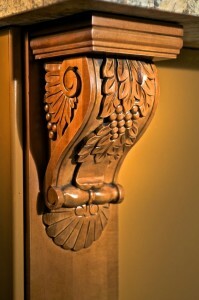 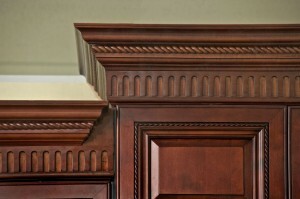 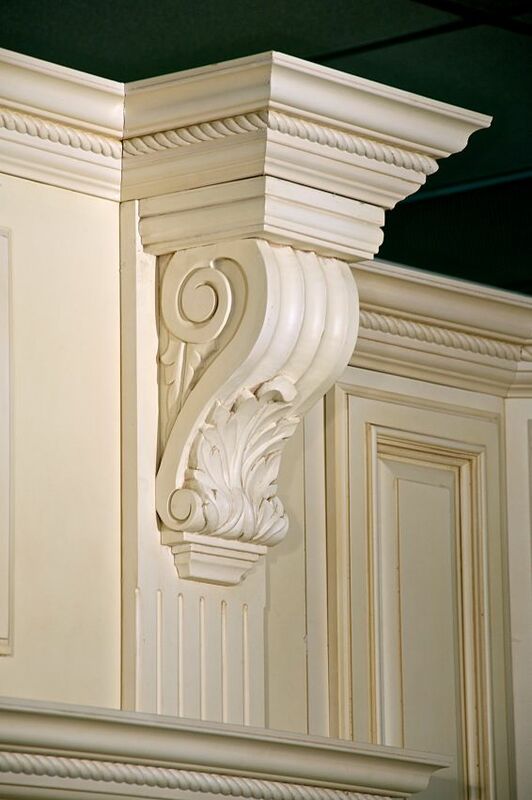 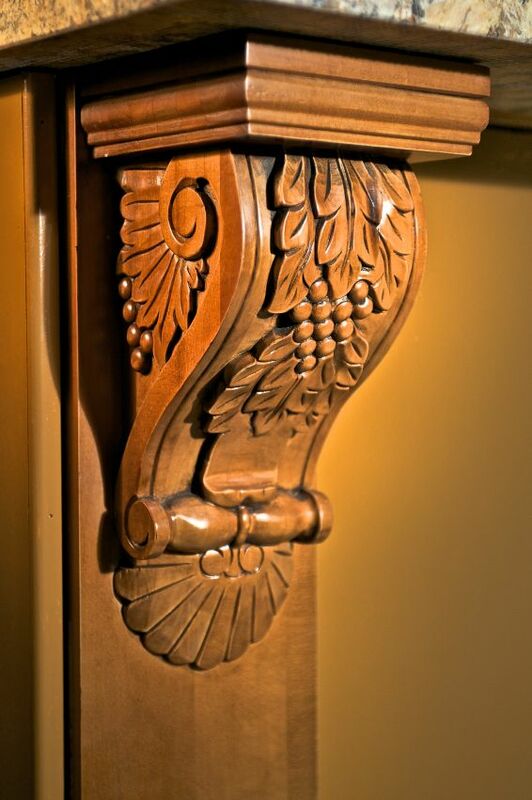 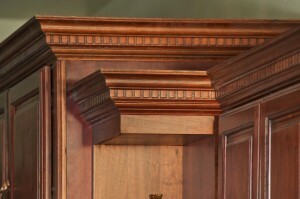 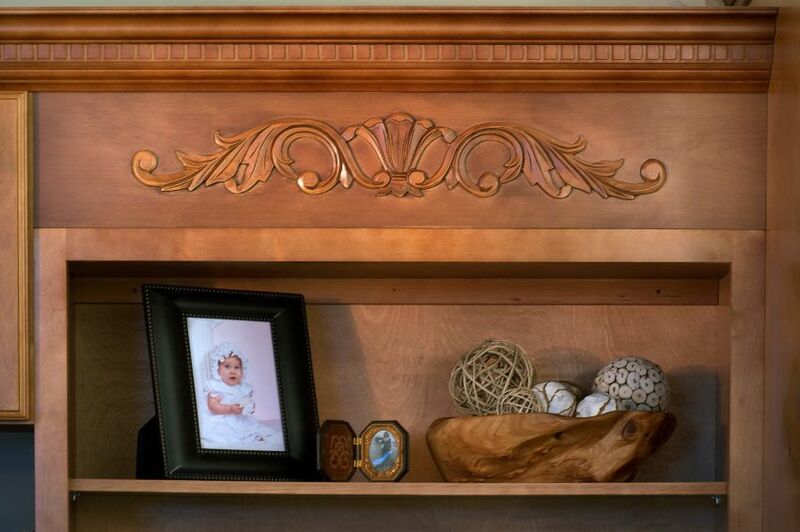 Beautify your home with our elegant moldings, corbels and leg posts made from our matching cabinet finishes. Moldings and accents is the type of additions added to your style that impresses your guests. 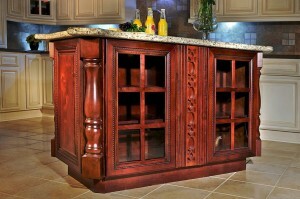 With our different accessories, enhance your every own kitchen to reflect your taste of style.